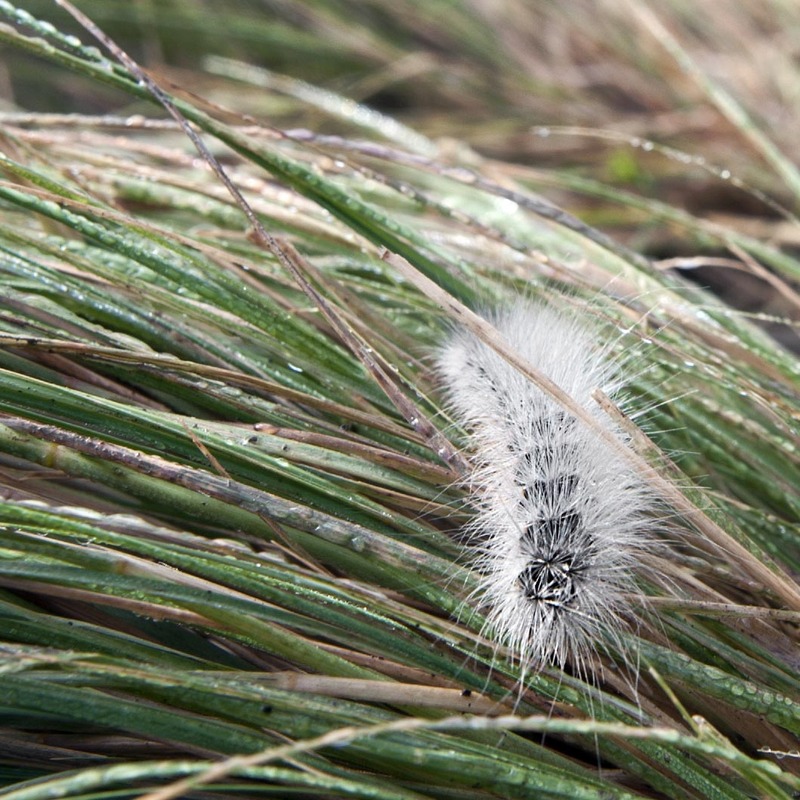 Just a little caterpillar making their way through the grass on dewy fall morning. Enjoy the journey and have a great day. Thanks and I hope you are having a wonderful Friday. I wonder WHY he is so furry?! Close ups are great aren’t they….bring out such detail in the designated subject, in this case the little caterpillar and the terrain is navigating! Great shot! Macro Shots are fun and trying to get not just a microscopic view and get a bit of this lithely guys environment is fun. Hope your day is going well. Gut little guy for sure. Your welcome Melissa. Hop your day is going well and Happy Halloween. November already…yikes, how time does fly. I can remember loving to gently touch caterpillars like this when I was a kid. Hi and so do we. It sure seems that I find fewer and fewer caterpillars these days as when I was a kid. true bosss…nature has no boss at all..!! No boss and no workers just all as one.